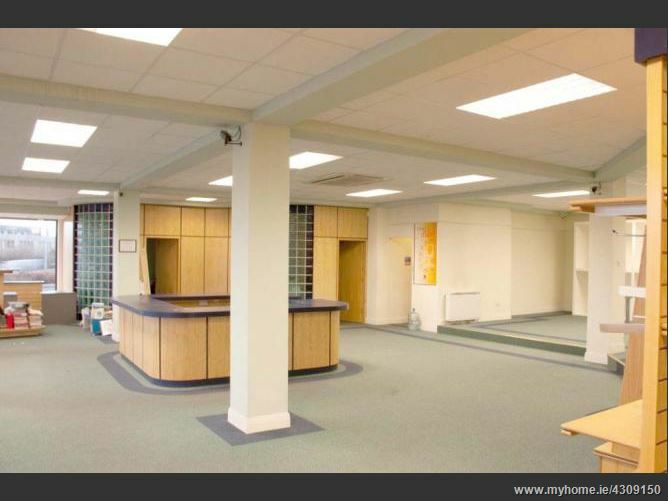 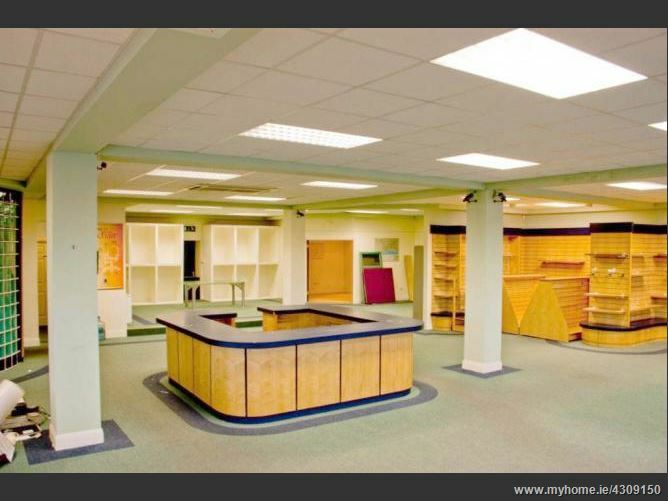 PRIME COMMERCIAL UNIT EXTENDING TO APPROXIMATELY 3,500 SQ FT.
Acting on the instructions of the current owners we are delighted to offer for sale a modern purpose built commercial unit. 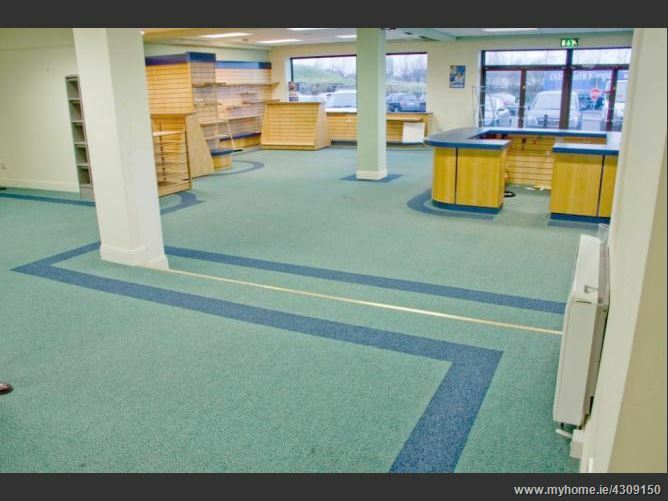 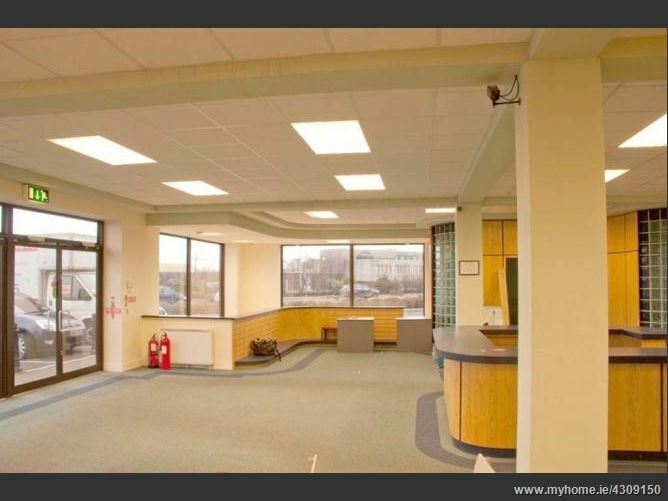 The property itself is located on the Sean Mulvoy road and is an ideal opportunity to establish a commercial business in one of Galway's foremost locations. 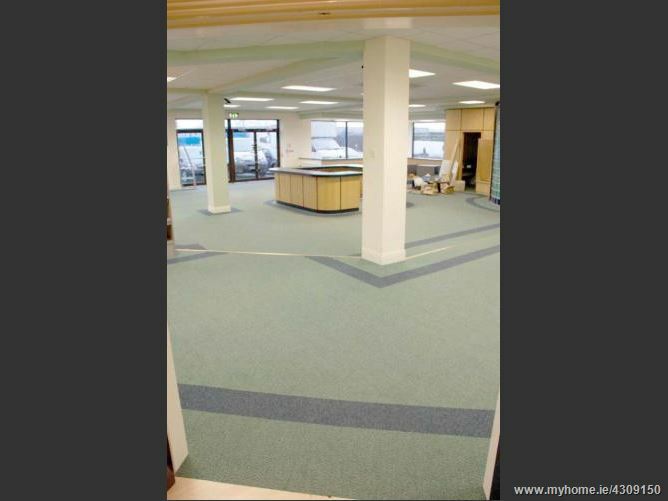 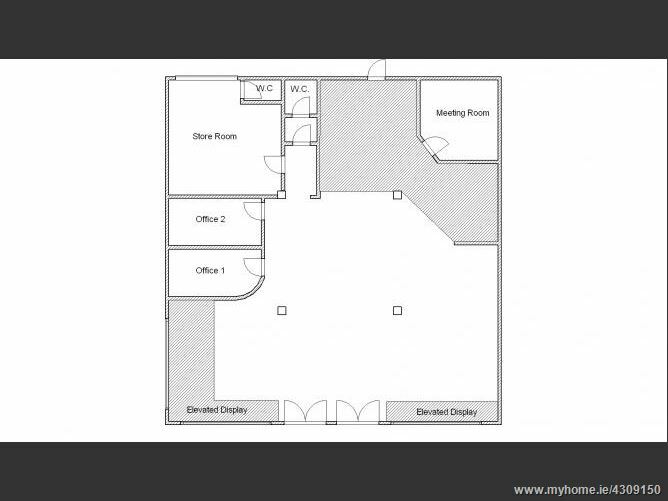 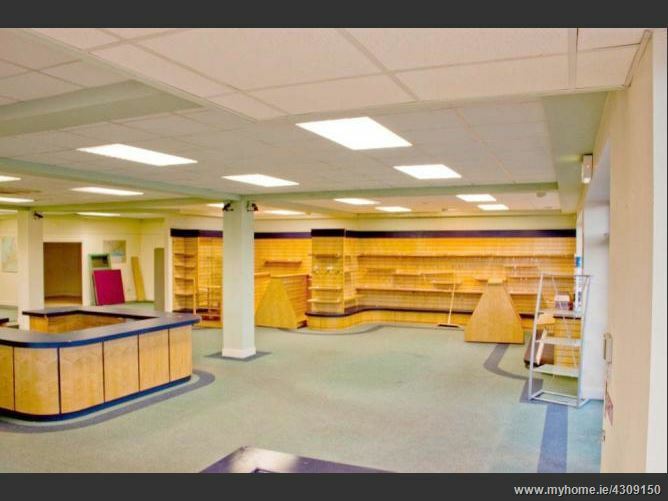 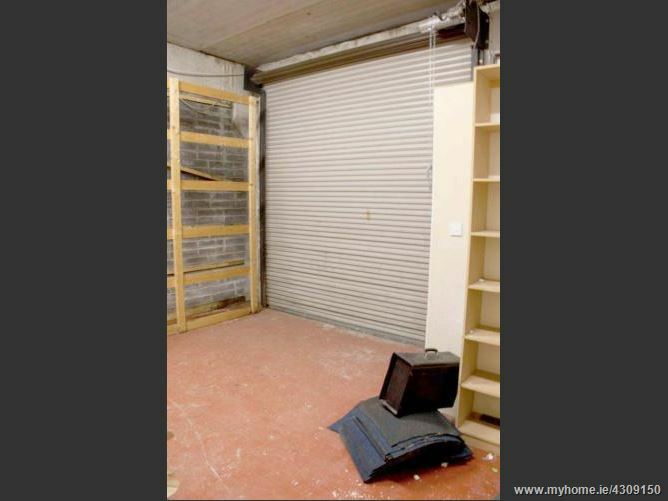 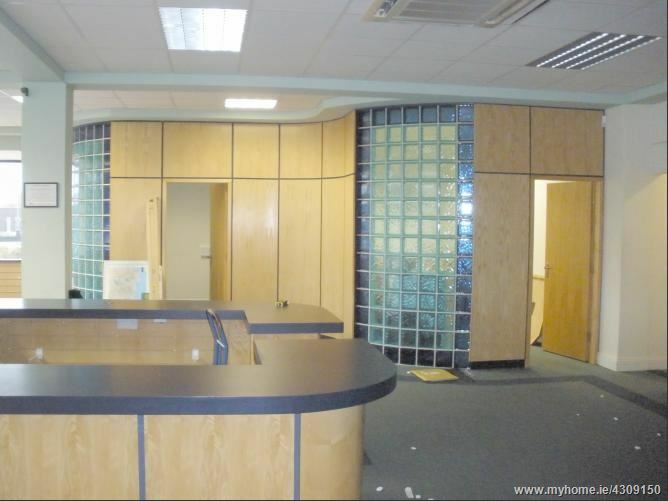 The property is suitable for a variety of uses, including offices, consulting rooms, show rooms etc. 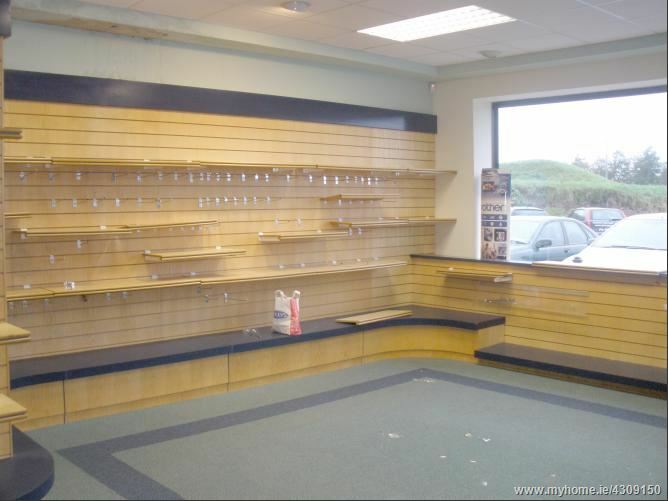 Excellent road front visibility with a double frontage unit overlooking the Sean Mulvoy road and easily accessed from main thoroughfare and within easy access of Galway City Centre & immediately adjacent to Galway Shopping Centre on the Headford Road. 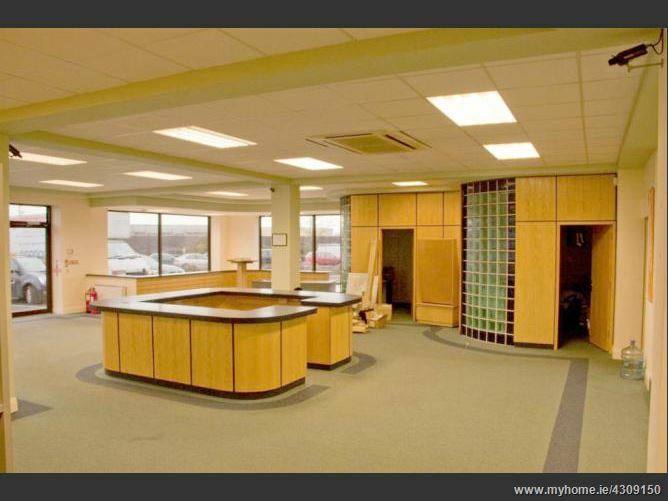 Extending to 3,500 sq ft.